We are on The Mount, which is off Christchurch Road, not far from the main gate of University of Reading. Buses 9 and 21 stop nearby. 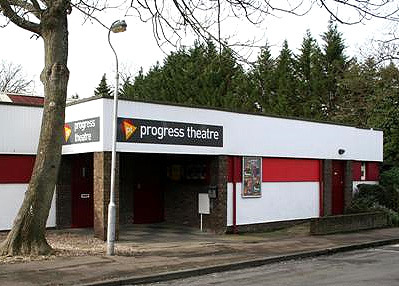 The theatre has its own car park and a cycle rack is available. This number is manned part-time and so please leave a message if required. Note that we currently have no phone numbers starting 08. If you see this on other websites, this is incorrect. See our advertising page for more details.